Professional coaching is an ongoing partnership that helps clients produce fulfilling results in their personal and professional lives. Through the process of coaching, clients deepen their learning, improve their performance, and enhance their quality of life. Working toward resolution of certain life milestones may require change that is initially discomforting and even painful. Necessary discussion of pertinent issues may, on occasion, be difficult. 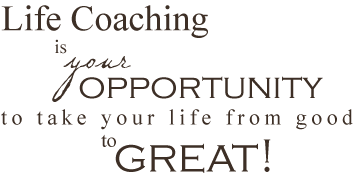 At the same time, coaching may prove to be the very help you need as you work toward a positive life balance. One thing for sure, you will begin to think differently! Developing leadership qualities for his clients, Bill draws primarily on insights from appreciative processes, the social sciences and emotional intelligence research. He partners with clients to help them take responsibility for creating personal, social, and organizational behaviors that are both productive and meaningful while supporting organizational and societal goals. He supports clients in developing self-awareness, living their personal mission, aligning intentions and behaviors, building habits that reinforce what they want, and building relationships, networks, and structures to align with that growth. The ability to manage the stress of a demanding career in a multicultural work environment, strengthening my ability to communicate and delegate to team members and finding a balance between my work and my personal life are just a few areas that have been focused on. 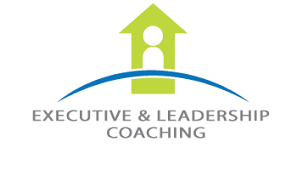 I look forward to each Executive Coaching session. Bill’s style suited my needs very well. He is genial, yet stays focused and uses your time as if it were his own. He provides a safe sounding board to explore alternatives.